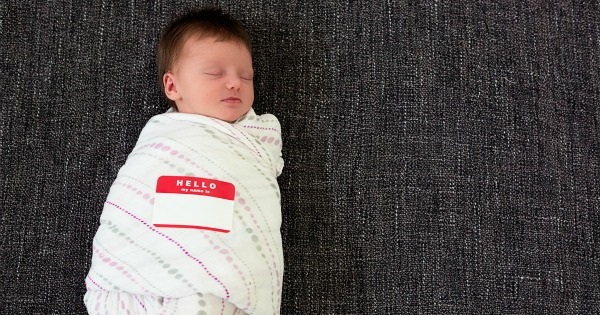 What are Babyologists naming their bubs? We recently asked this question on our Facebook page and we received so many beautiful baby names that we couldn’t help but share. For more inspiration, check out the full Facebook feed. We have more than 2000 comments and counting and many of the names shared are simply adorable. 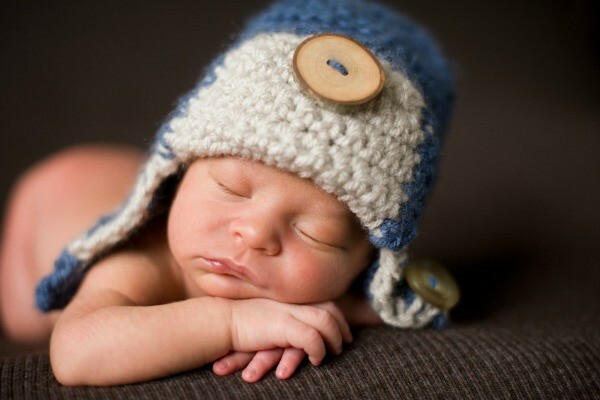 We love hearing your baby names at Babyology! Thanks to everyone who shared their children’s names. 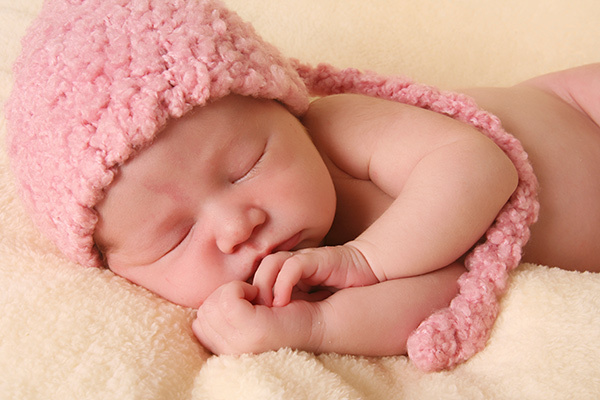 Make sure to check out our baby name section for more inspiration on finding that perfect name for your new arrival.